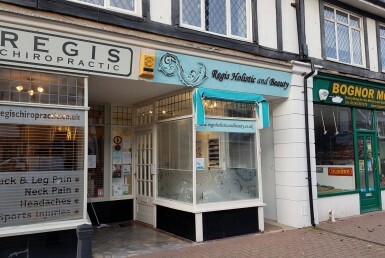  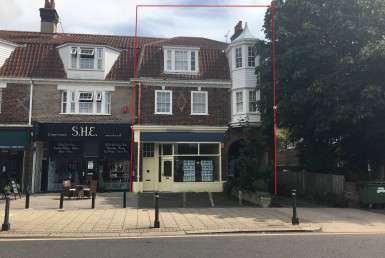 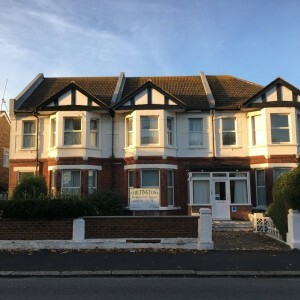 Located in the heart of Worthing Town Centre, on the East side of South Street directly opposite W H Smith and Café Nero and adjacent to Debenhams. 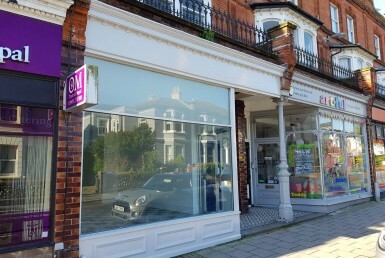 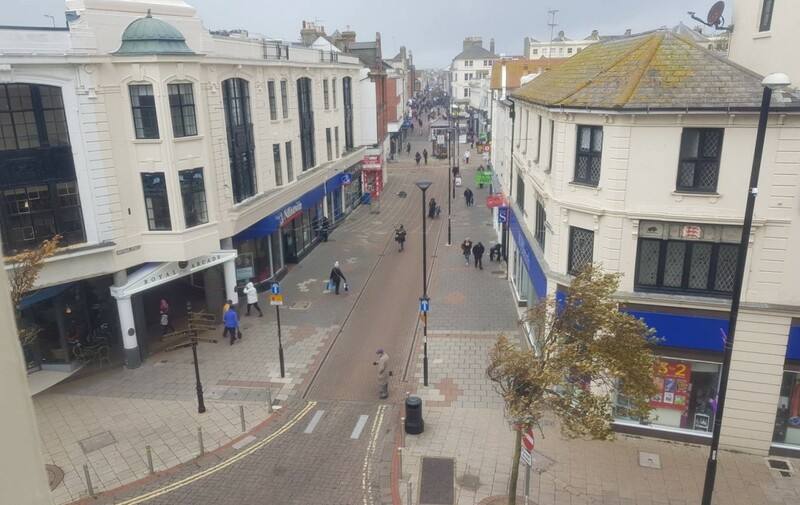 The property is opposite Montague Street which is Worthing’s pedestrianised prime retailing area. 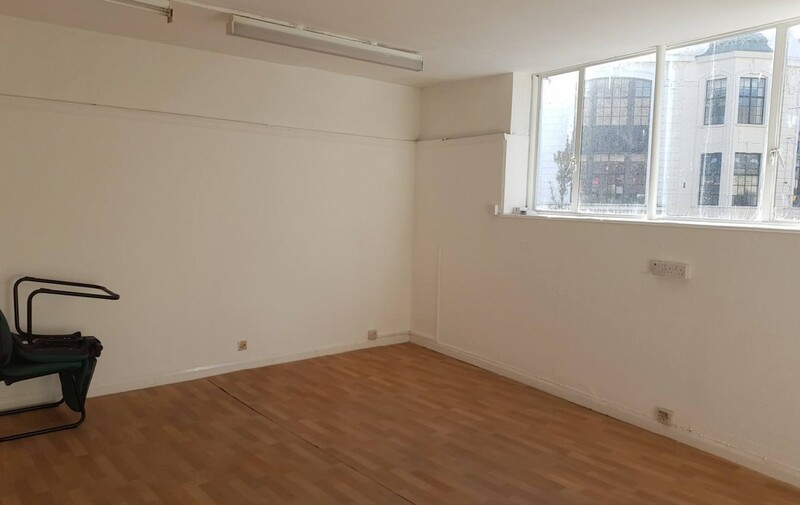 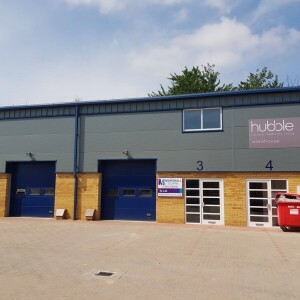 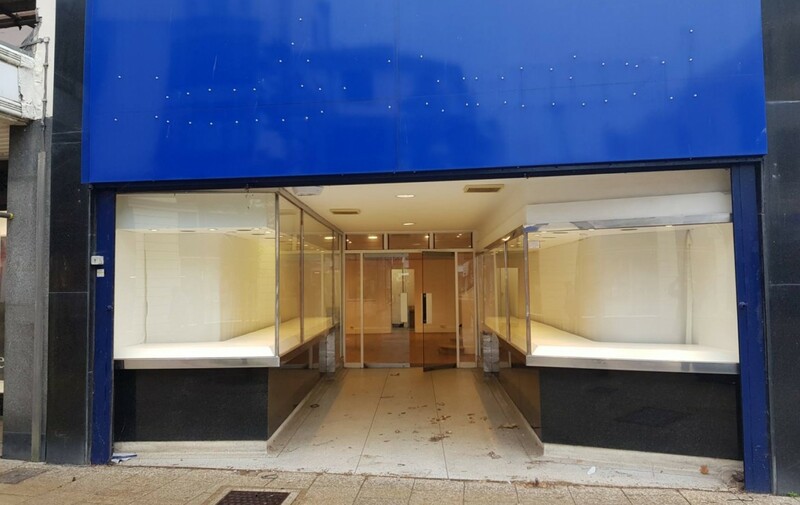 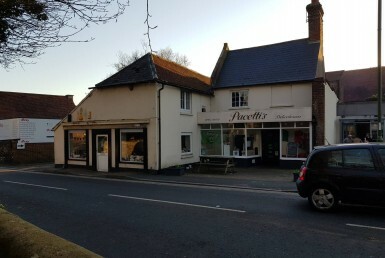 A prominent west facing retail unit with first floor office/storage area. 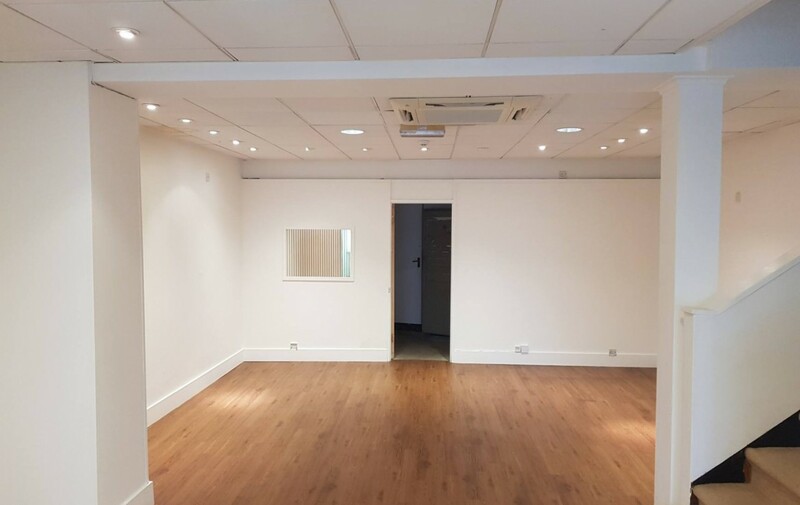 The property has a recessed frontage and display areas either side. 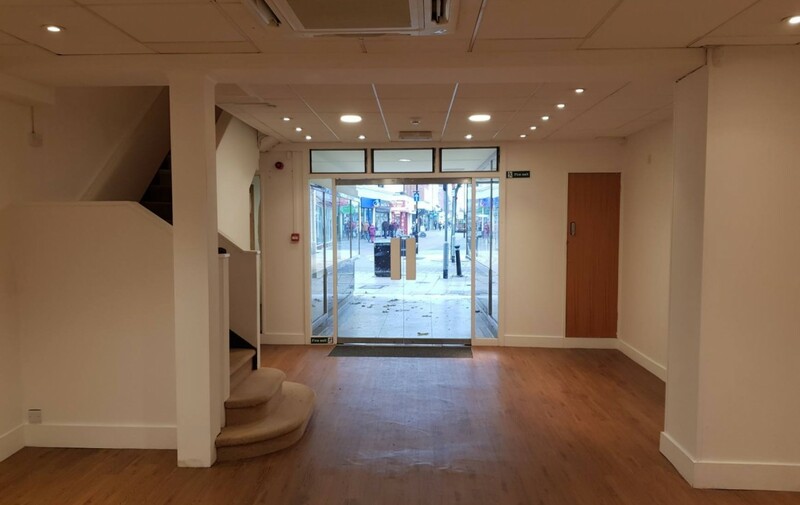 The ground floor retail area has a toilet to the rear with a safe room / store. 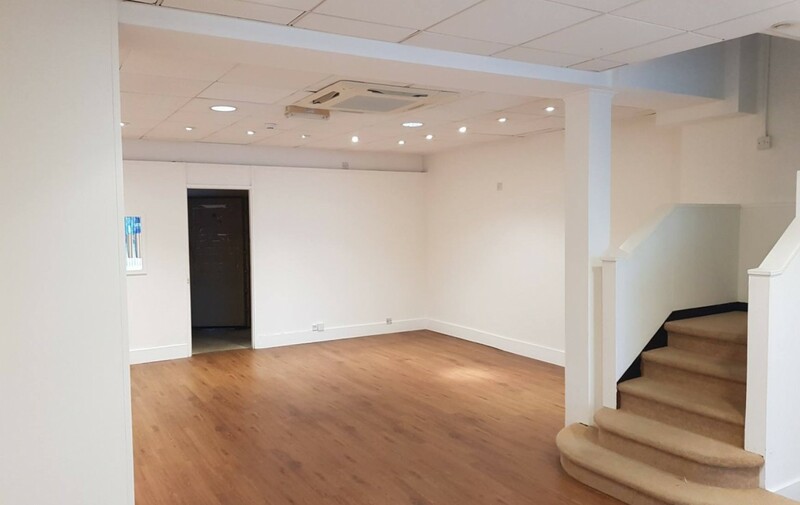 There is a staircase which leads to the first floor which has a kitchenette area.